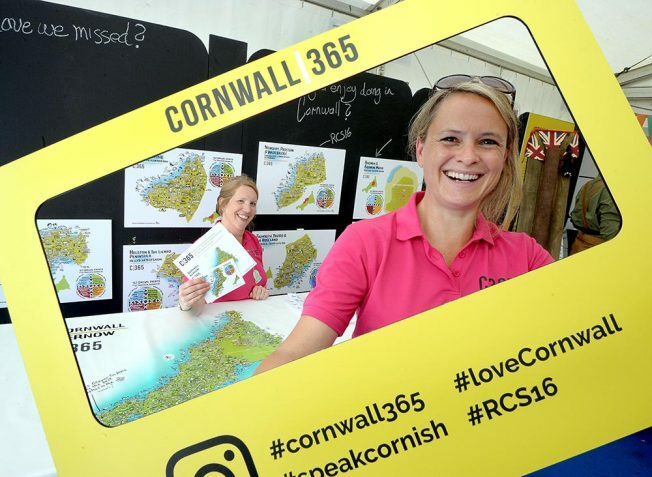 Cultural tourism in Cornwall is set for a further boost thanks to a £150,000 grant awarded to Cornwall 365 by Arts Council England and Visit England. The grants are being made through Cultural Destinations, an initiative that was developed by the Arts Council as a result of a three year partnership with Visit England. 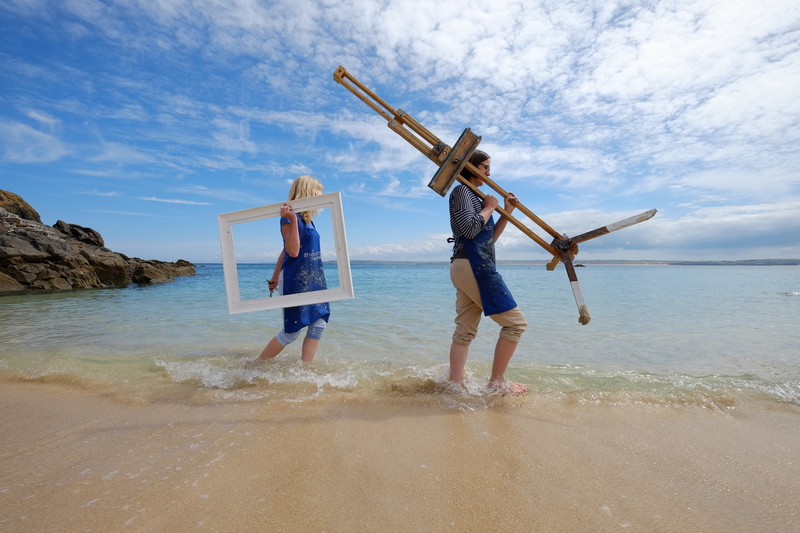 Our aim is to enable arts and culture organisations, working in partnership with destination organisations and other tourism partners, to increase their reach, engagement and resilience. 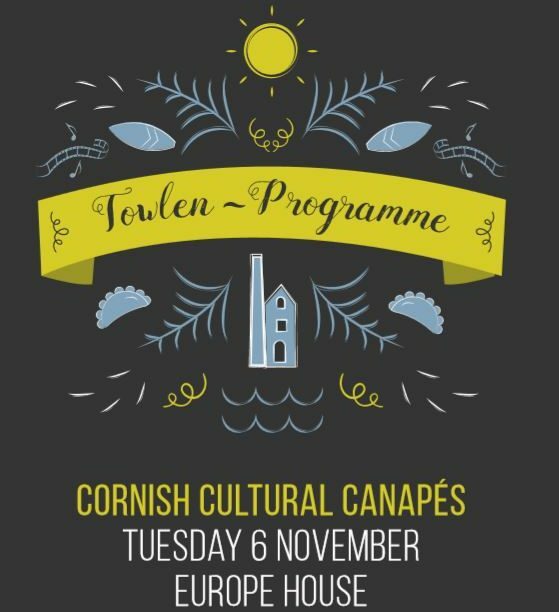 In Cornwall the funding will be used to continue and to build upon our already successful work, developing Cornwall’s dynamic artistic and tourism sectors by supporting young people to be cultural ambassadors, alongside building a distinctive events programme, and creating a new travel app for Cornwall. Since our launch in 2014, we have been helping locals and visitors to experience a deeper sense of the region, enhancing their bond with the place and putting culture at the heart of Cornwall’s visitor economies. This has increased audiences and footfall, added economic value and ensured visitors return to the area. 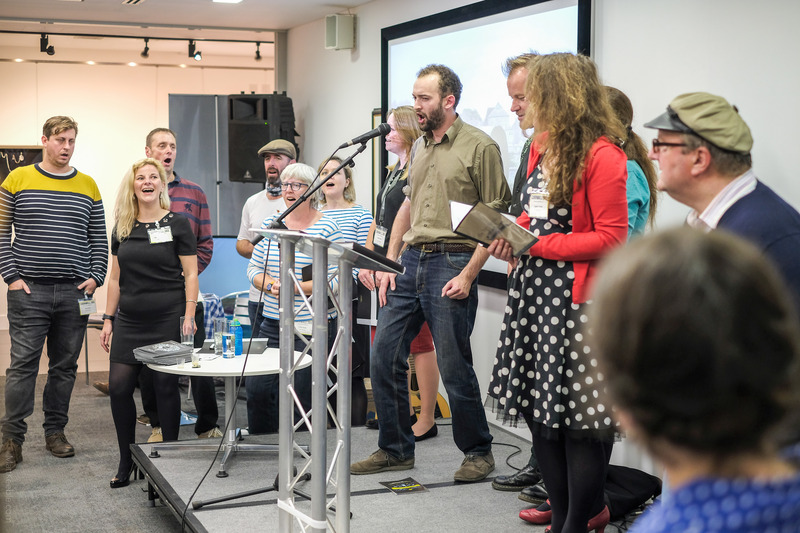 Our free network, The Culture Club regularly shares insights, ideas and information about what’s happening in Cornwall as well as providing a digital, marketing toolkit for all to benefit from. This includes research about tourism trends, Cultural Ambassador of the Month and Shining Examples showcasing effective partnerships between different industries. The acquisition of the listings site and magazine, What’s on Cornwall in the first round of Cultural Destinations funding is in a new phase as a new website is being developed to ensure everyone can easily find events and activities to enjoy. We have also run a series of successful sessions, encouraging people in the tourism sector to become ‘Cultural Ambassadors’. 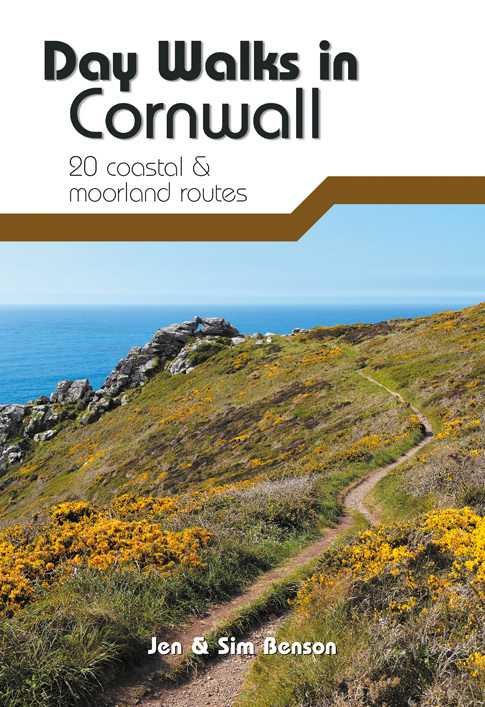 These developed knowledge of what there is to do, see, and experience in Cornwall and helped tourism industry workers to offer rich, bespoke, compelling cultural adventures, enhancing the experience for their customers and encouraging them to return. As well as benefiting from doing the things themselves. 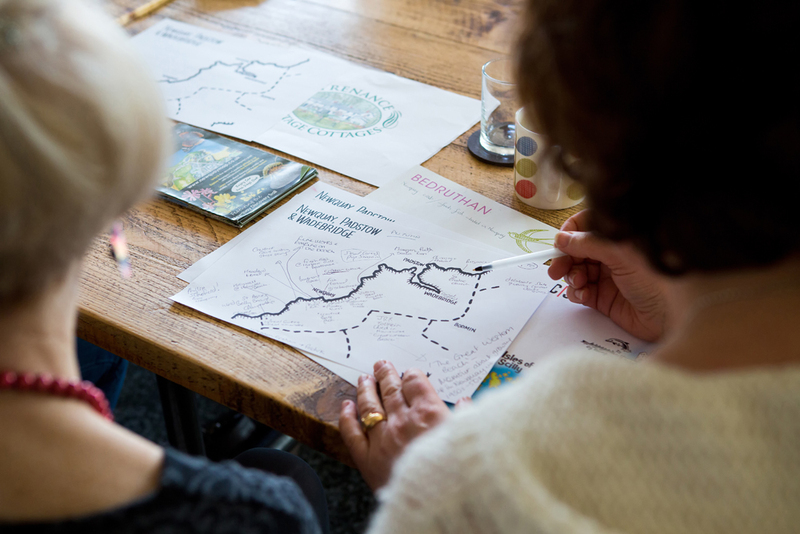 Within these Ambassador sessions, we created a cultural atlas in the form of stunning visual maps in collaboration with local artist Keith Sparrow. Over the past two years, we have also organised numerous exciting events for ambassadors such as a heritage coasteering adventure with Newquay Activity Centre in 2016, Cultural Canape parties and worked in partnership with heritage and cultural organisations to deliver fun and interesting trips for the tourism sector to experience. Cornwall 365 has also generated significant and valuable press trip coverage through the organisation and co-ordination of press trips. 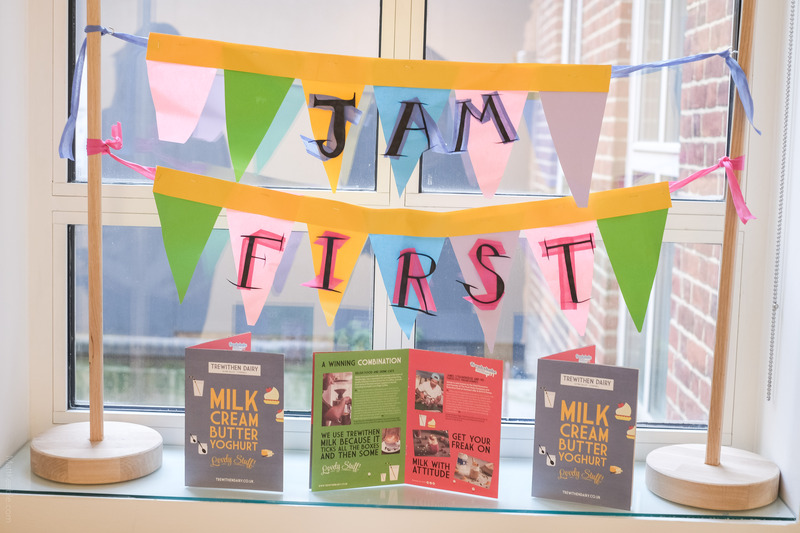 On Thursday 9th February, at the Old Bakery in Truro, Cornwall 365 will be looking back on its achievements, celebrating the good news and looking forward to the future – in true Cornwall 365 style – if you have been to a Cornwall 365 event before, you’ll have an inkling of what to expect! Anyone working in tourism is invited to this event – find more information and get your ticket here.